How Far is VVK Indra Nagar? 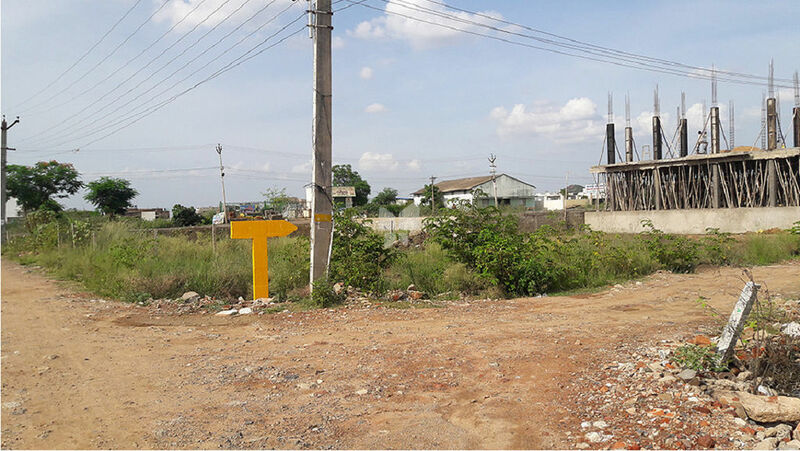 V V K Indra Nagar is a popular residential development situated in Tambaram West, Chennai. It is established by the reputed V V K Promoters. The project is situated at a strategic location which offers many facilities to lead a comfortable, cozy life. Skillful architects have been assigned to design the interior and exterior construction for this plot to create a unique look to this project. The plot is ready for immediate construction, and it is well-connected by various modes of transportation. The sufficiently spacious and green land beholds the supremacy of expectations at an affordable price.